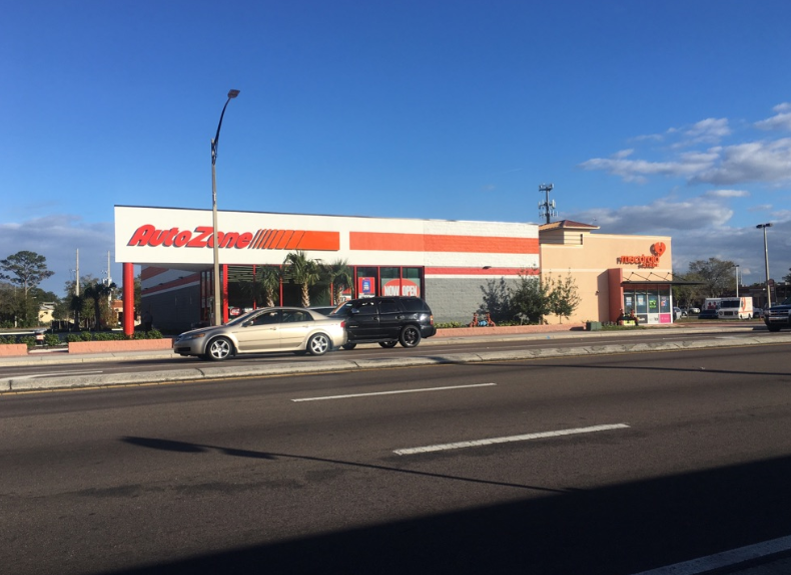 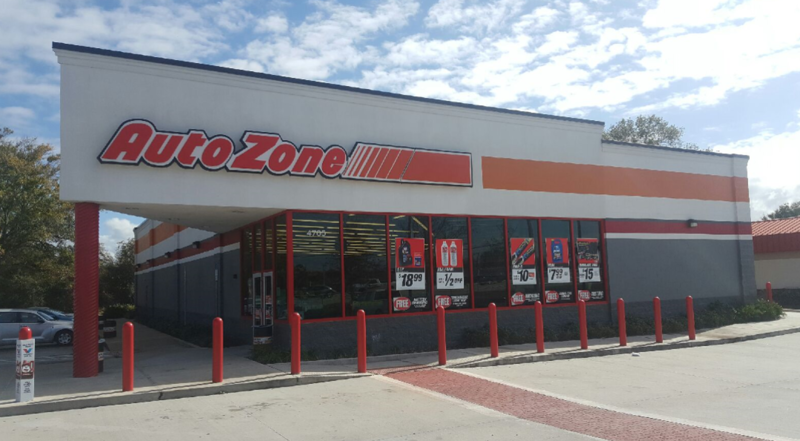 AutoZone Pensacola Blvd. 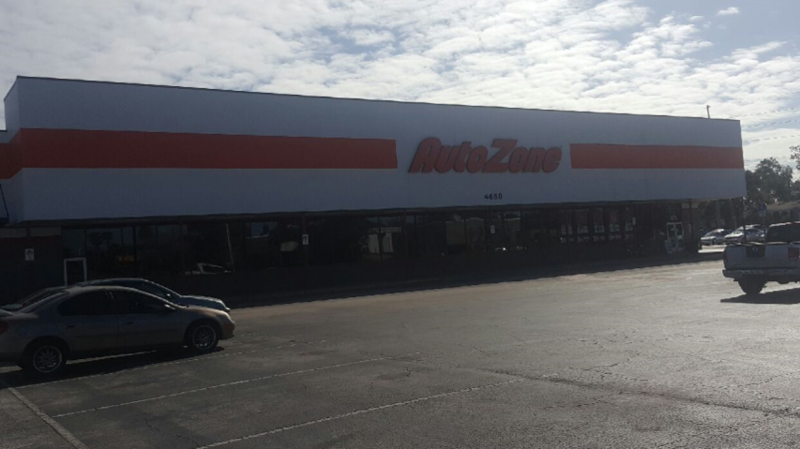 in Pensacola, FL is one of the nation&apos;s leading retailer of auto parts including new and remanufactured hard parts, maintenance items and car accessories. 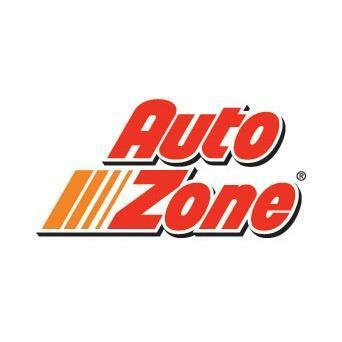 Visit your local AutoZone in Pensacola, FL or call us at (850) 476-2728.